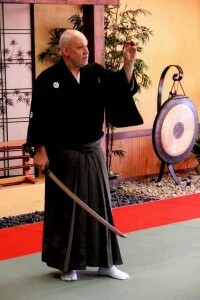 Carl Long shihan will conduct an Iaijutsu Seminar at our dojo. The dates are Friday, 11/30/12 thru Sunday, 12/02/12. Mark your calendars. This is a great honor to have Long sensei visit and teach at AOLK. We need to support sensei and our dojo. Receive the latest News and Event Updates right to your inbox.